Mark and Julie Pope welcome you to Staple Farm, our home and the location of Blackdown Storage. We have been providing self storage facilities to both personal and business customers since 2004 and pride ourselves on our friendly, high quality service. We live on site and this allows us to provide our customers with round the clock security, access and contact. 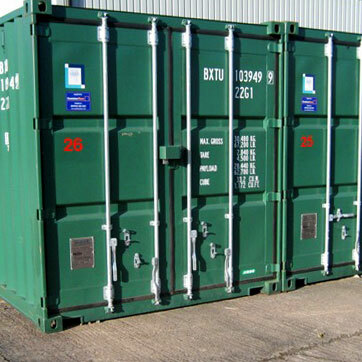 We pride ourselves on offering secure self storage services to both personal and business customers. 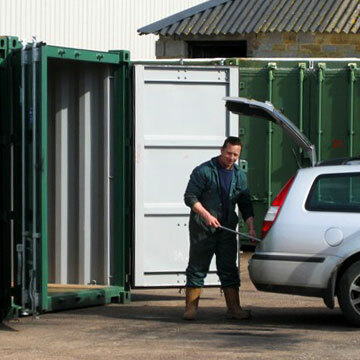 From storing furniture between house moves to storing business stock and merchandise, our self storage facilities are flexible and adaptable to suit any requirement. We provide unlimited free and fully flexible access to your container. By giving you your own padlock and key, you are free to come and go to your container as you please.